THE location for Self Catering , Lets, Rents, Cottages, Lodges, Motel. Welcome to our self Catering accommodation. Our Ground Floor Lodges have superbly designed new fully fitted kitchens and bathrooms and are serviced each week including linen & towels. 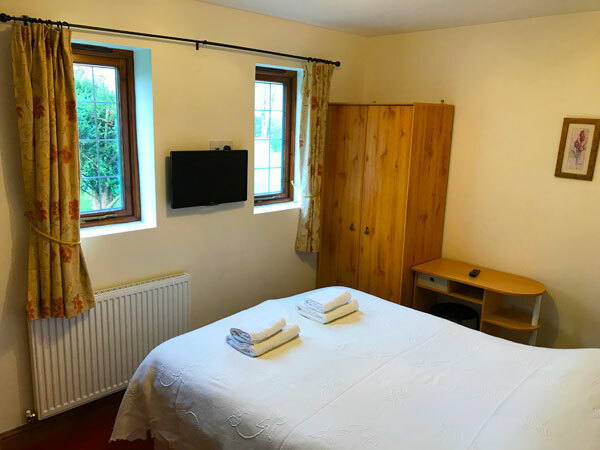 We are situated in the Heart of England facilities on site include a large safe free car park, TV, DVD, freeview, wifi (chargeable), set on a five acre site. 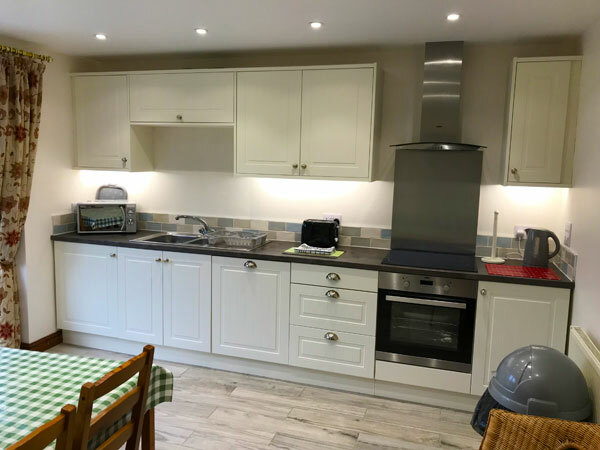 We guarantee a satisfactory no-fuss safe compelling accommodation in an area of outstanding natural beauty with no traffic lights for seven miles in any direction with easy access to the M1 M42 M69 A5 – simply a superb location. FULL DETAILS of what each property contains are on our Property Details Page. 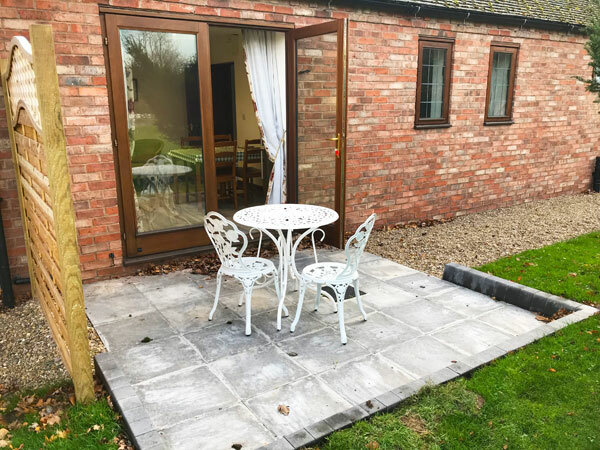 Just one example of the self-catering lodges at Bosworth Accommodation. Our lovely fully furnished Lodges and cottages have two large bedrooms, extra large bathroom and shower. Two Bedroom Lodge with a superb fully fitted kitchen and new patio overlooking the estate. All of our lodges have access to an onsite laundry and site wide Wi-Fi. 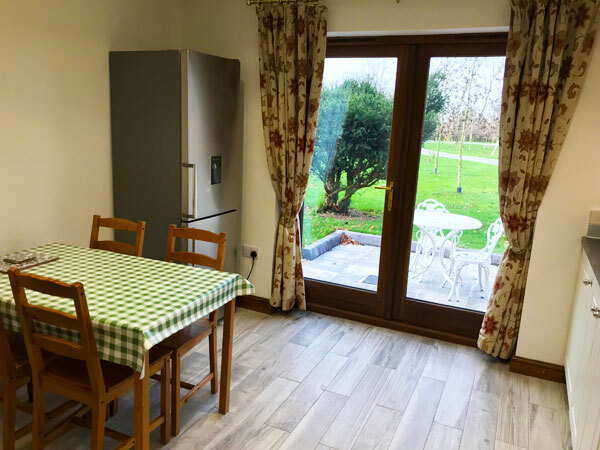 New Dixie Lodge which is a new Two Bedroom Lodge with a superb fully fitted kitchen and new patio overlooking the estate. I have used the services of Bosworth Accommodation now for 3 consecutive years. The self catering lodges are done to a high standard and are very clean, all set on a beautiful part of Warwickshire. Thanks John and family for making our stay in your self catering lodges so welcoming. The lodge had everything we needed, was clean and quite spacious.